Lionel Messi has missed four of the last seven penalties that he has taken for Barcelona & Argentina combined (57%) but still, Messi has been viewed as Argentina’s leading man who can potentially to lead them to World Cup glory at Russia 2018. Argentina’s dependence on Lionel Messi has proved to be catastrophic for the Barcelona great as Messi often finds himself taking key decisions on the pitch. 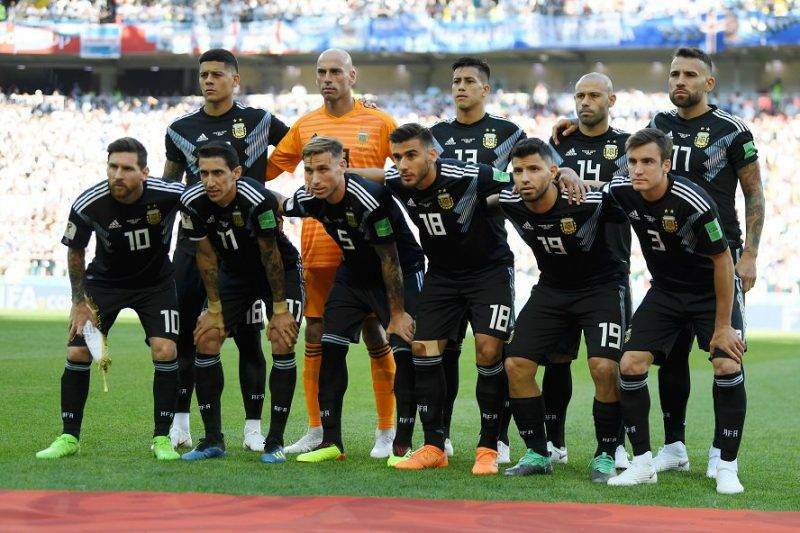 Argentina has to let Messi play with freedom and pressure as he does in Barcelona and possibly someone like Di Maria or Aguero could take the spot-kick duties. 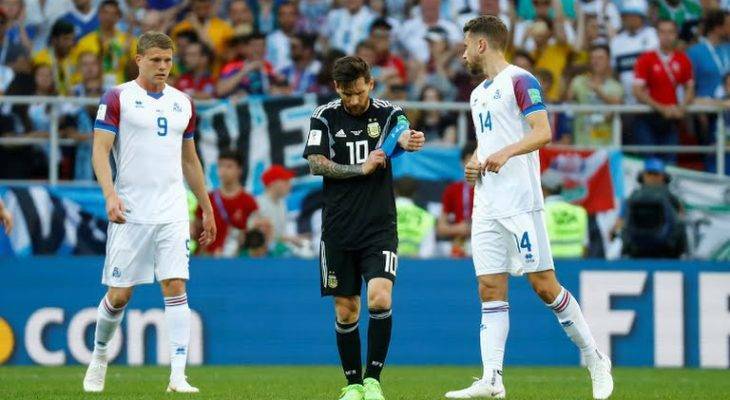 This being Messi’s last World Cup, Jorge Sampaoli should let Messi play without carrying the weight of the nation or to be bogged down by the thoughts of winning the World Cup in his parting shot.